・Director of Overseas e-Commerce & Marketing since 2008 (12 language, 26 regional sites) growth of 150% in sales for the past 10 years. ・Head of e-Commerce Alliance and Joint Business with oneworld, American Airlines, British Airways and Finnair. ・Experience in Japan Airline e-Commerce fields of Analytic, JALPAK(Japan Airlines tour subsidiary company) online package and dynamic package tours, Ancillary and Mobile. ・Solution specialty in Ancillary, Affinity, Payment Solutions and Distribution. 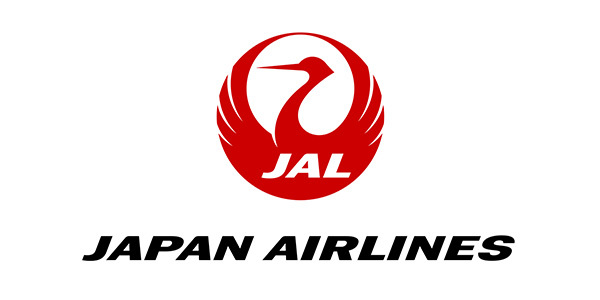 ・25 yeas working for Japan Airlines in the field of Passenger Service, Sales and e-Commerce both within and outside of Japan. ・Contributing to the success of Japan Airlines e-Commerce of daily uu of 500 thousand, monthly pv of 200 million, Daily sales of 1 billion Yen (≒ 9 million USD) .